The mrked Flagstone trail leaves from nearby Castlehill. Head north on the A9 to thurso then turn east on the A836 towards john O Groats. 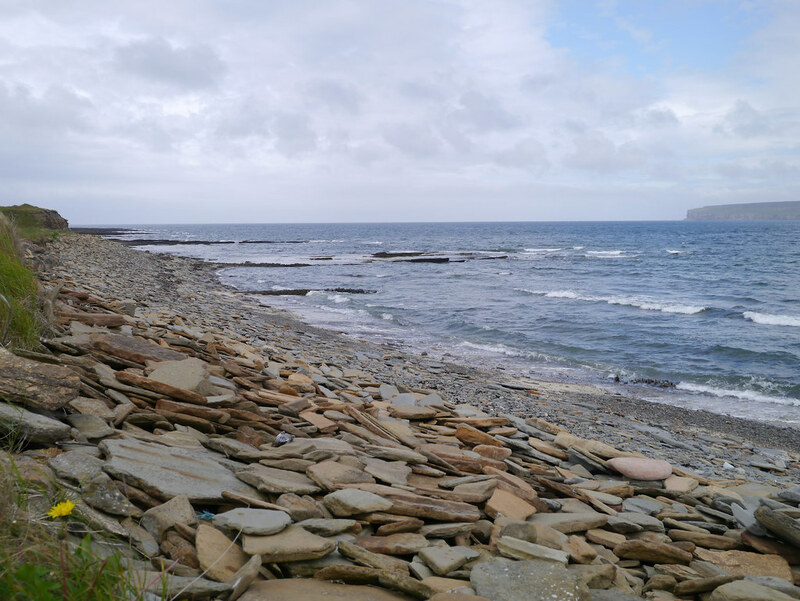 The road passes Dunnet bay.